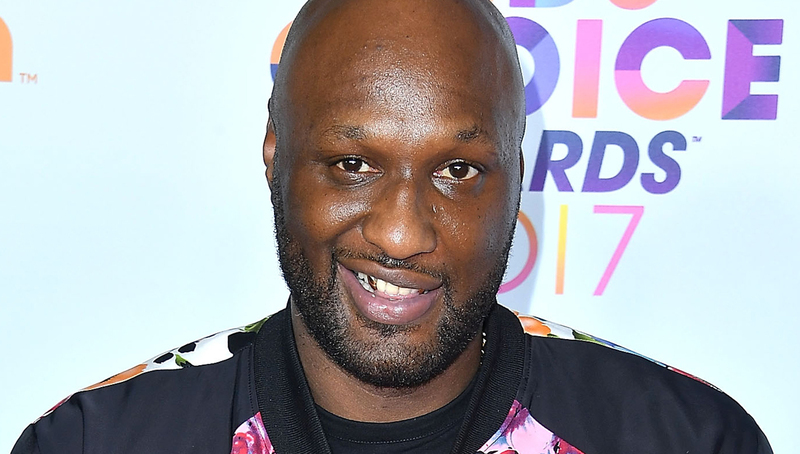 Lamar Odom is getting into the marijuana business. And yes, that marijuana business. “Friends, associates, and ex-teammates asked me what solutions I was using on my road back to recovery, and that’s when Rich Soil Organics was born. Personally speaking, I don’t know much on this subject. I don’t use the stuff. Never have. But I get why people would. The stigma surrounding marijuana is shifting. Sports leagues haven’t yet caught up, but a large portion of society has. It’s not just some recreational drug people use to get high just because. It’s legal in more than a handful of states. There are those who have found it helps with pain management and focus and sleep and all sorts of stuff. This venture will of course grab attention because Odom is backing it, and because of his well-documented history of substance abuse. But if this stuff helped him get clean, and stay clean, good for him. His livelihood is all that matters, regardless of where you stand on cannabis, its different strains and the legality of it all.